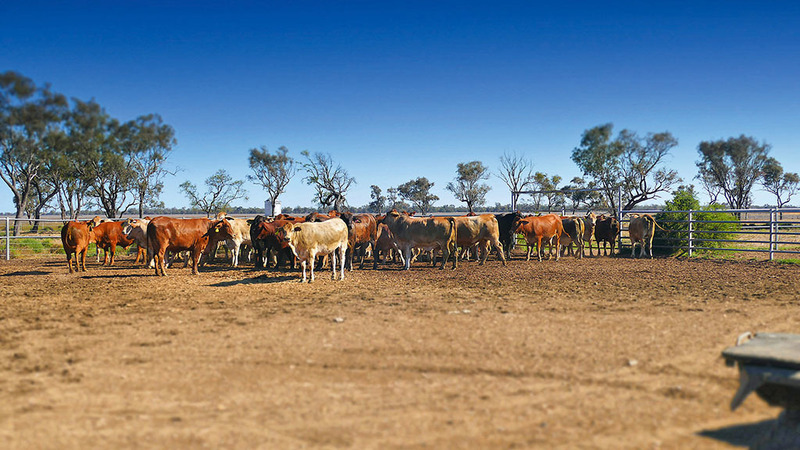 With farmers facing more uncertainty from climate change and Brexit, Brown and Co’s George Lane speaks about what the UK can learn from Australian farms. 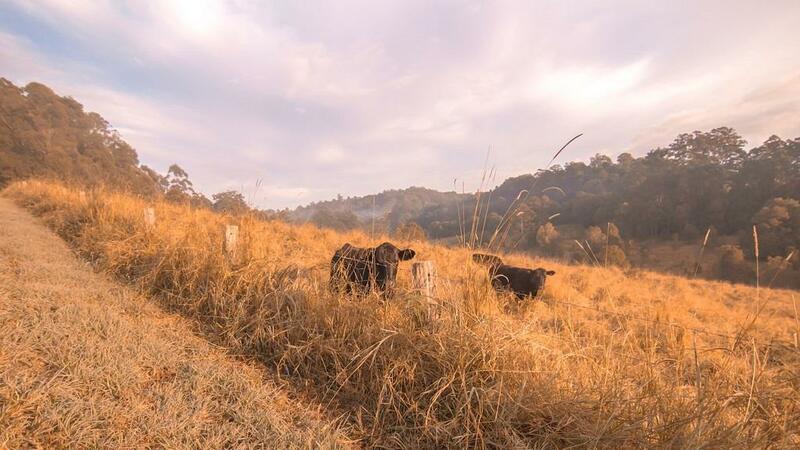 Scrutinising farm business performance and expenditure was vital to farming in Australia, as the country faced uncertainty from its climate with no subsidies to offset losses. And the way Australian farmers prepared for lean years could provide valuable lessons for British farmers, according to Brown and Co agribusiness correspondent George Lane. He said while conditions may be less extreme, the uncertainties of climate change and Brexit should not be ignored. “The first thing I noticed is that, generally speaking, Australian farmers are very business minded, not surprising given the physical and economic volatility they face,” he said. Benchmarking was a key management tool. Australian farmers were more willing to share and compare figures and use professional advice to improve farm business performance. Machinery was worked ‘hard and long’, with replacement policies governed by need rather than bank balance. “Farmers will only invest in new kit if it will improve returns,” said Mr Lane. “One business ran a self-propelled sprayer which had done 18,000 hours, pretty unheard of in the UK. “Front-line tractors are often at least 10 years old and machinery ownership is lean. Farmers do not have multiple cultivators or drills. Driving down costs can trigger hard decisions. “One farmer was considering not putting his ewes into lamb, due to a drought-induced shortage of feed,” he added. Although extreme, questioning the norm and being prepared to think differently have a place on all farm businesses, whether in the UK or Australia, Mr Lane said. Australian farmers question investments hard. Required returns are assessed using ‘hurdle rates’. This is a combination of the risk-free return, the return to cover the risk, and the return to cover the effort, which gives a total rate of return to measure viability of a new investment.